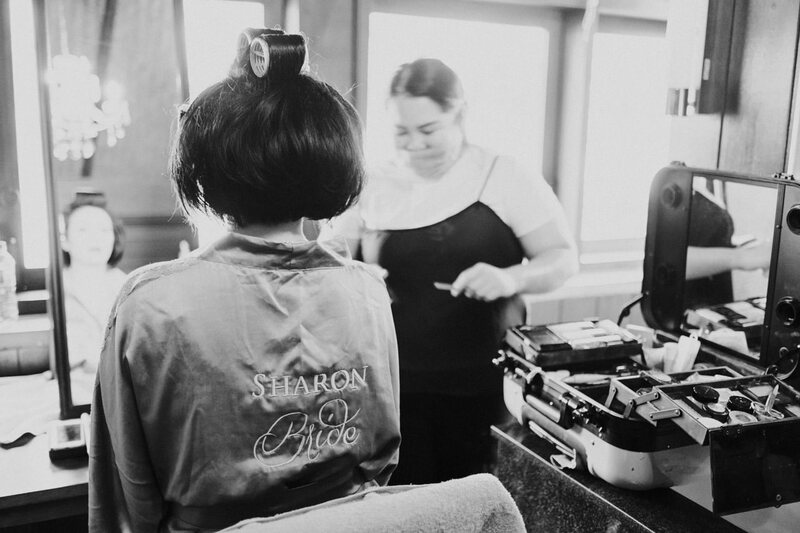 After unveiling their three-months-long relationship Haidy and Sharon decided to get married last year. 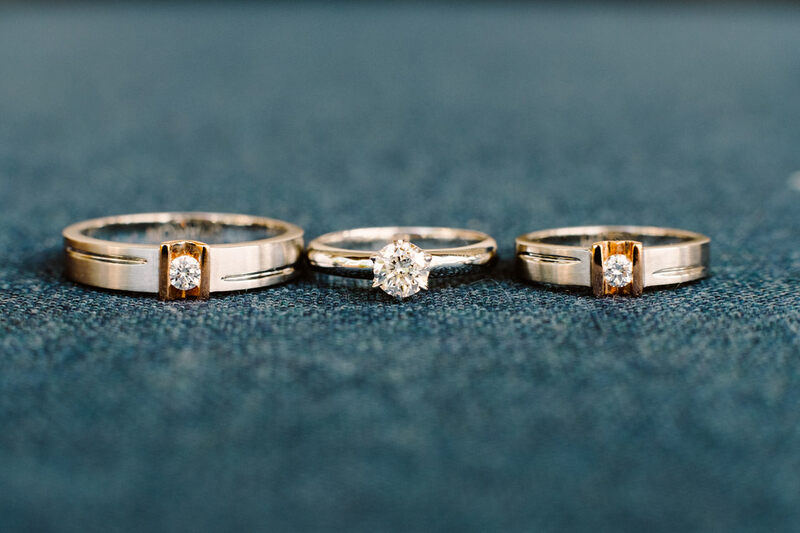 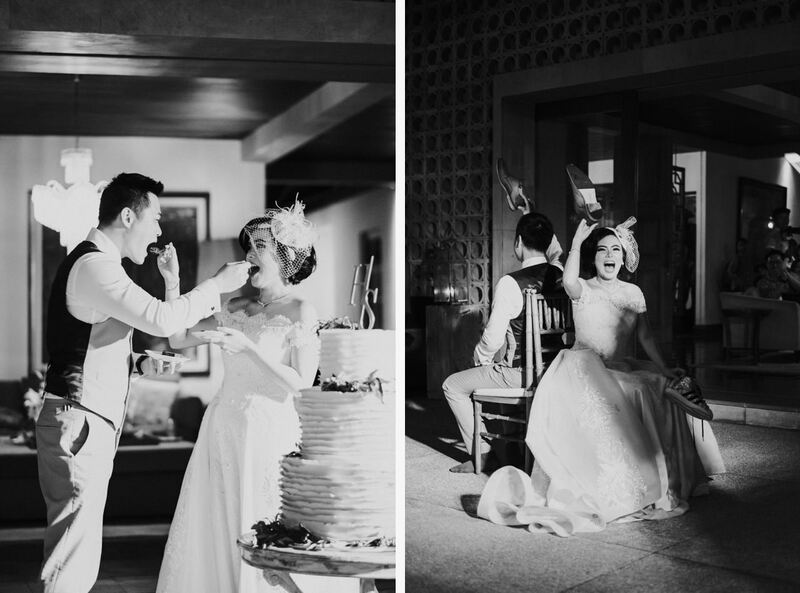 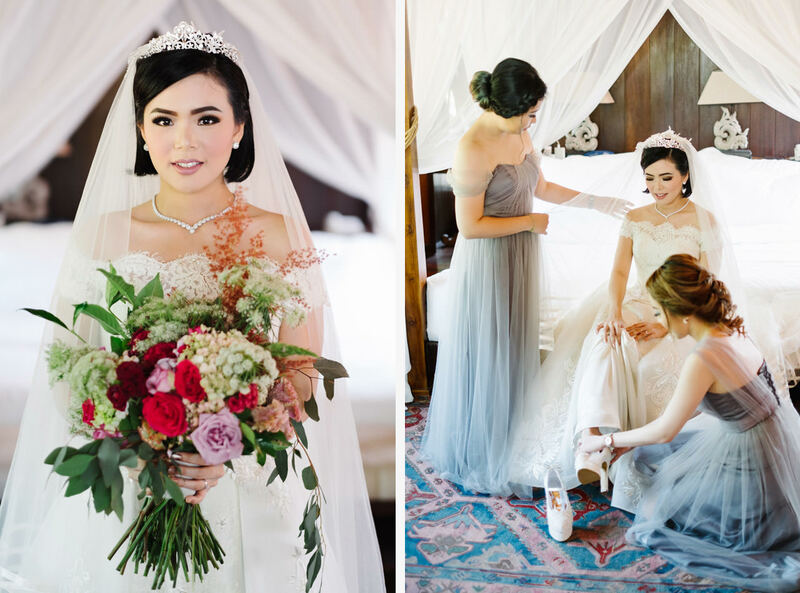 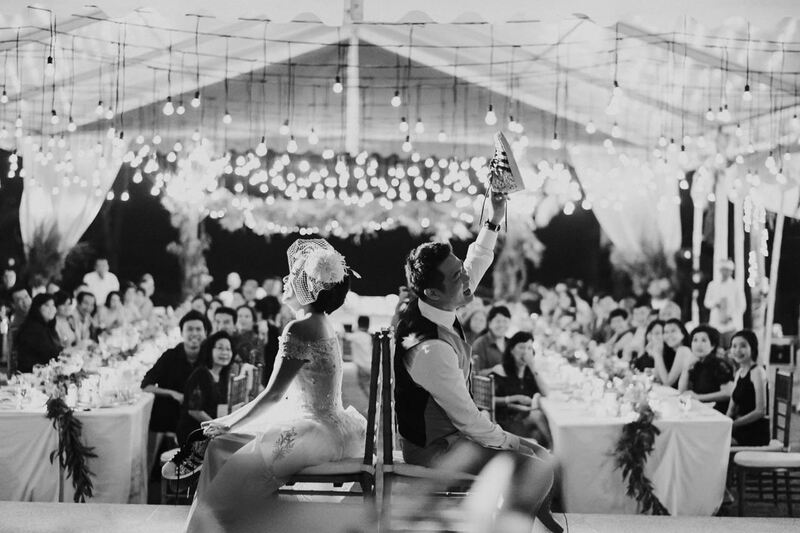 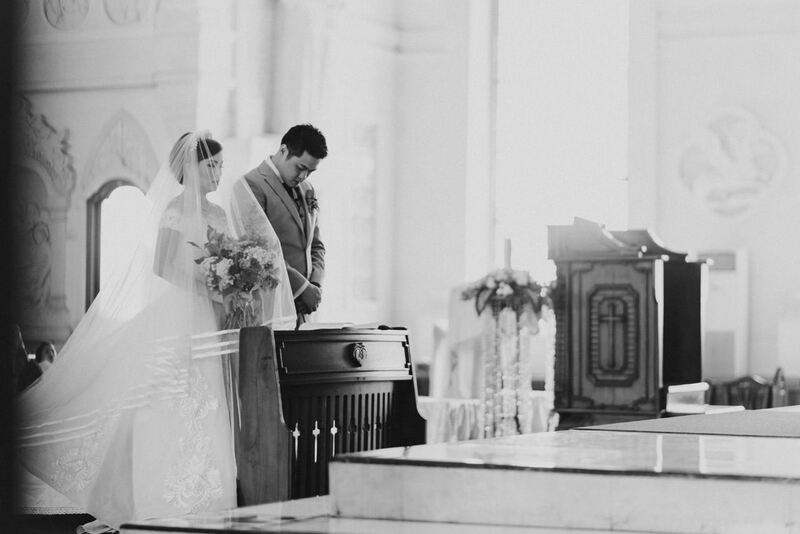 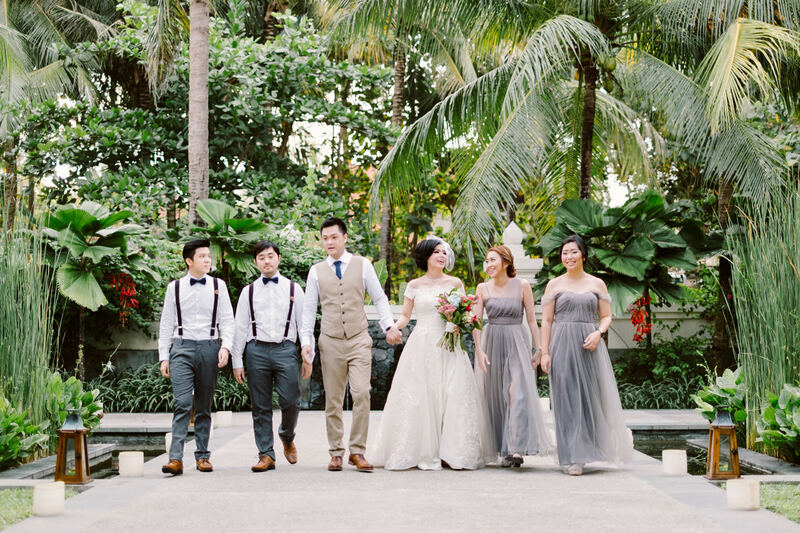 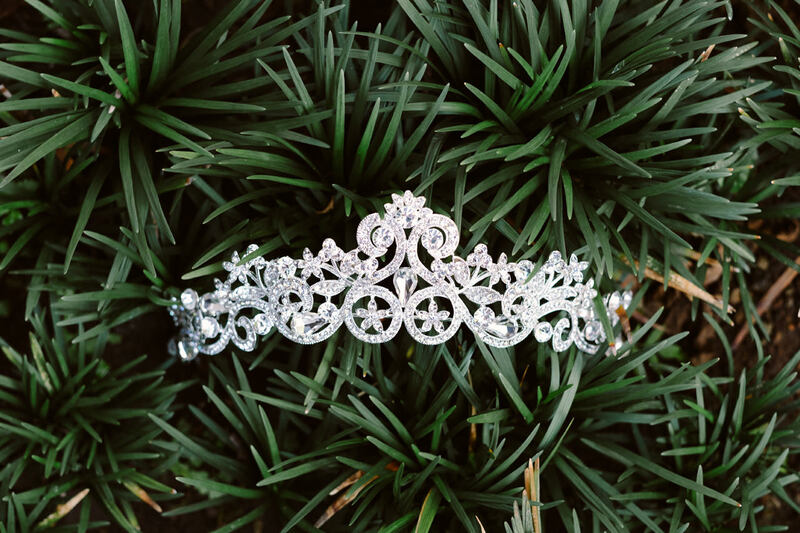 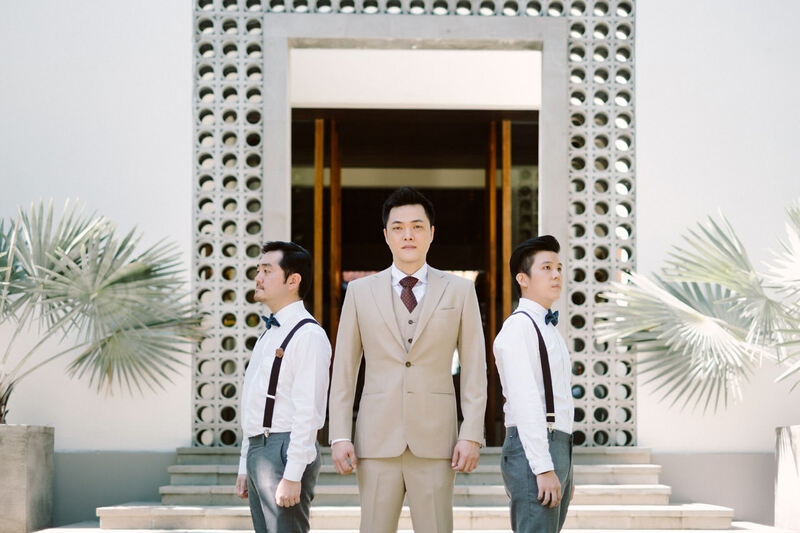 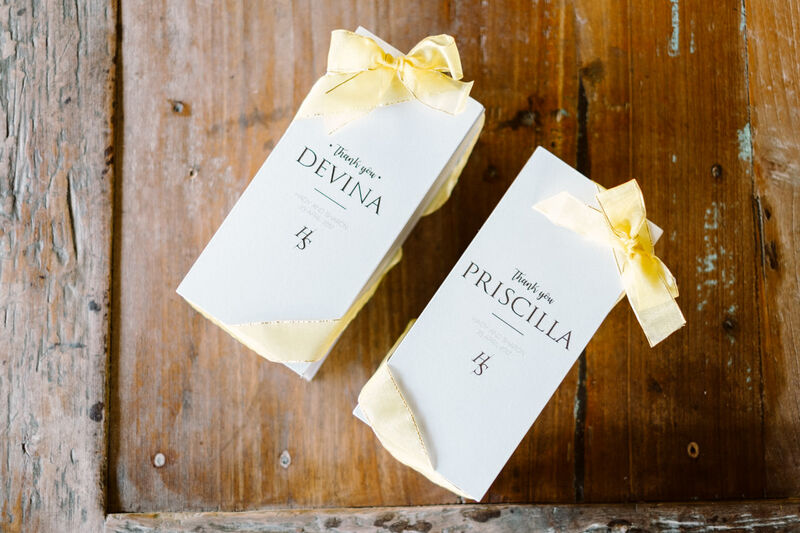 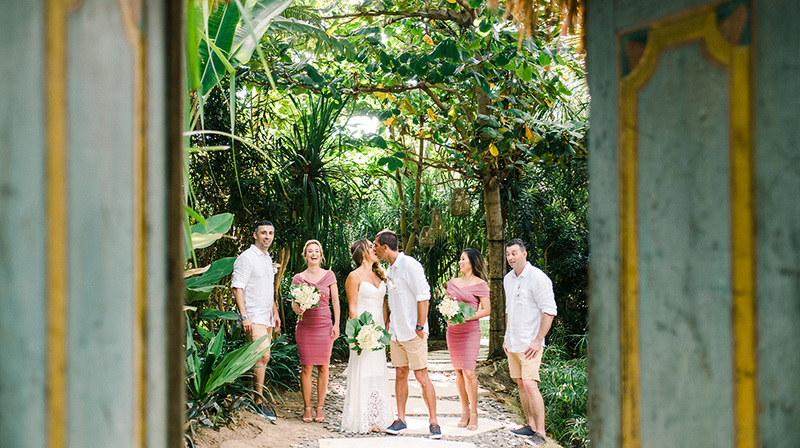 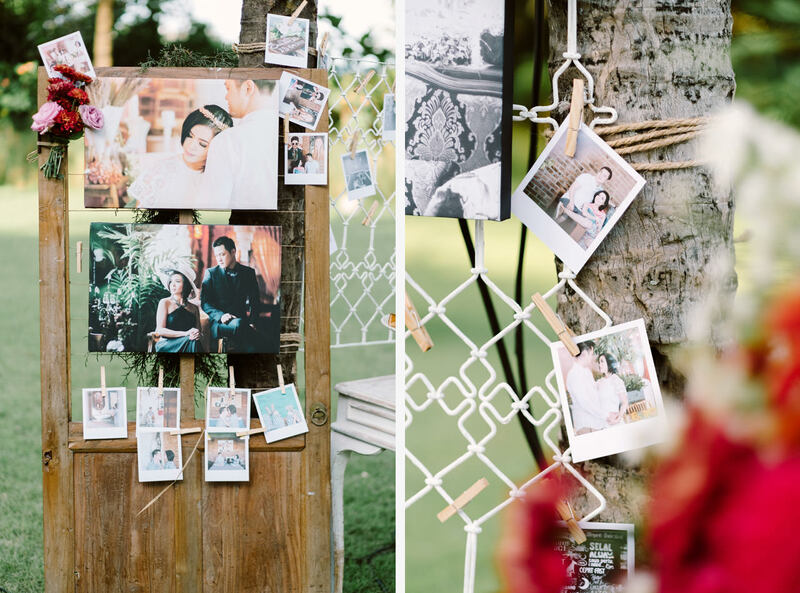 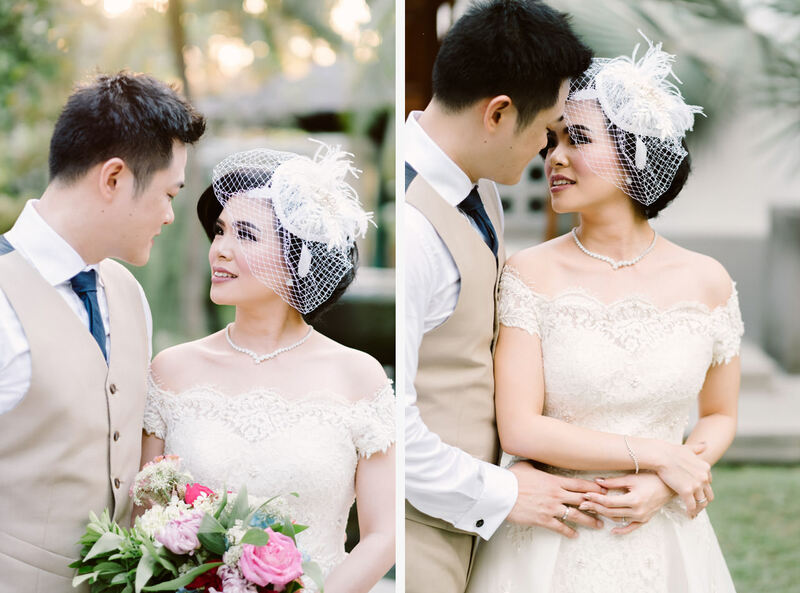 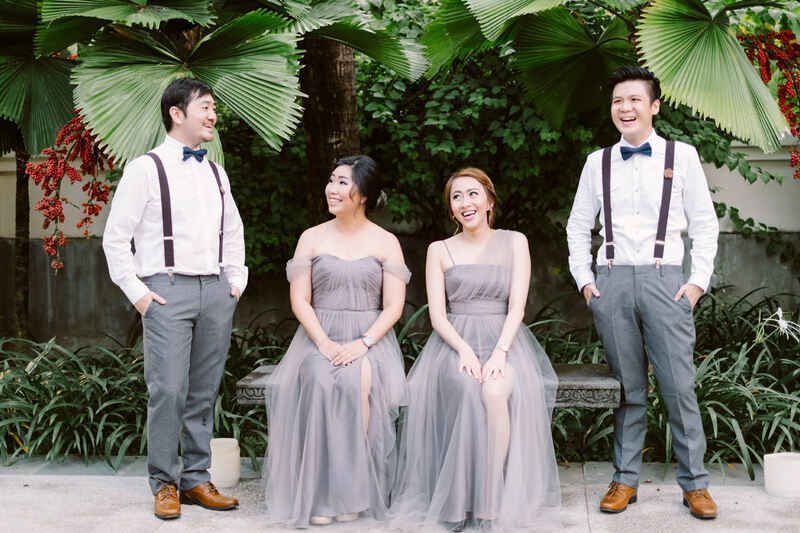 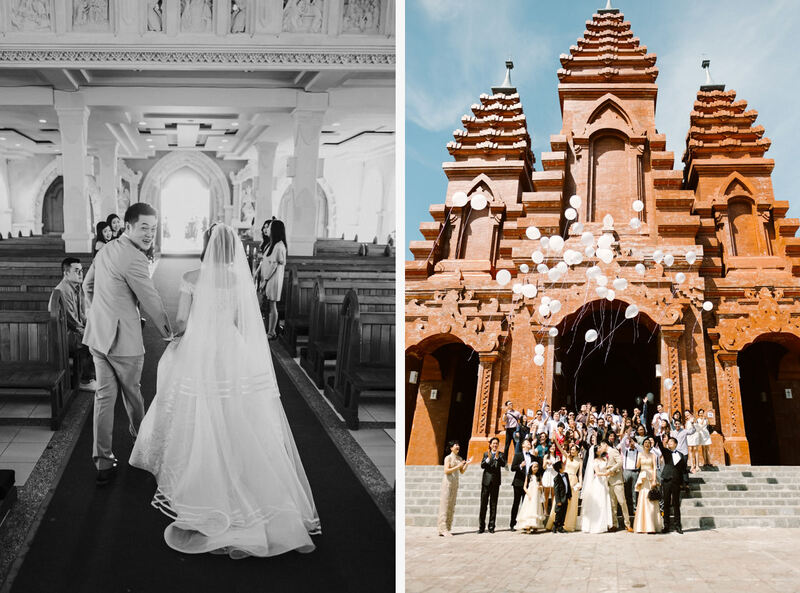 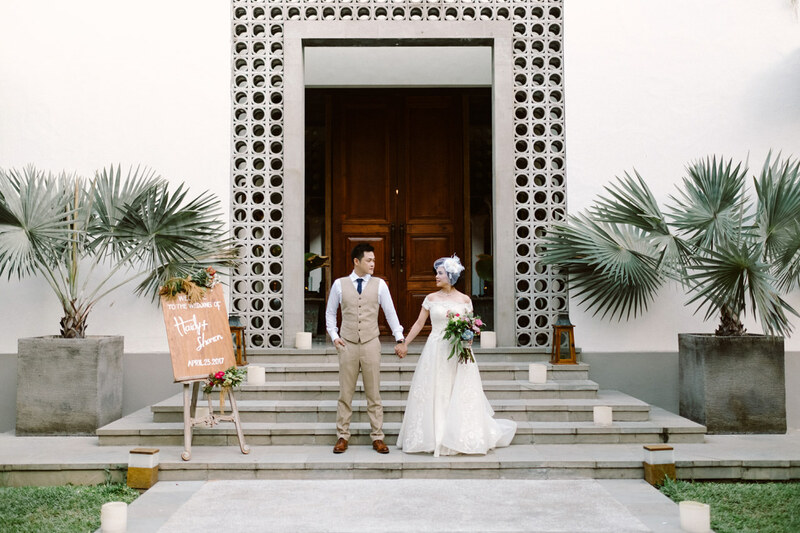 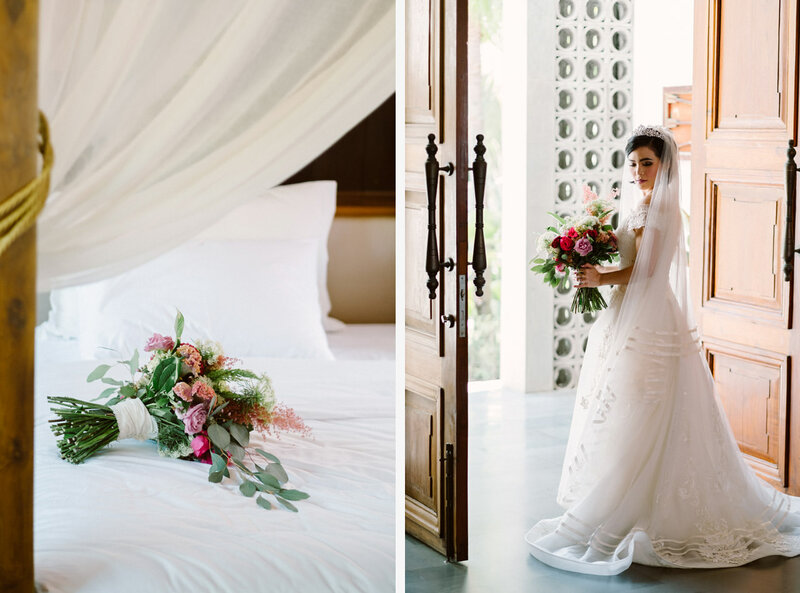 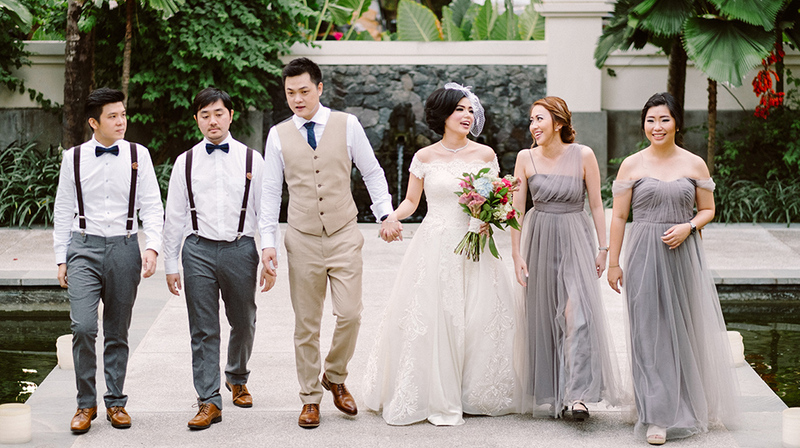 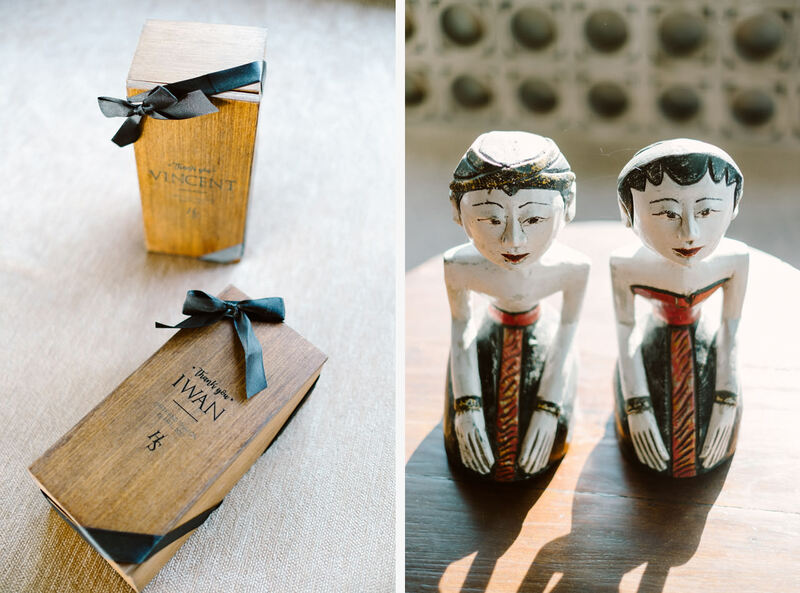 They decided to celebrate their most memorable day of their life with a Bali villa wedding. 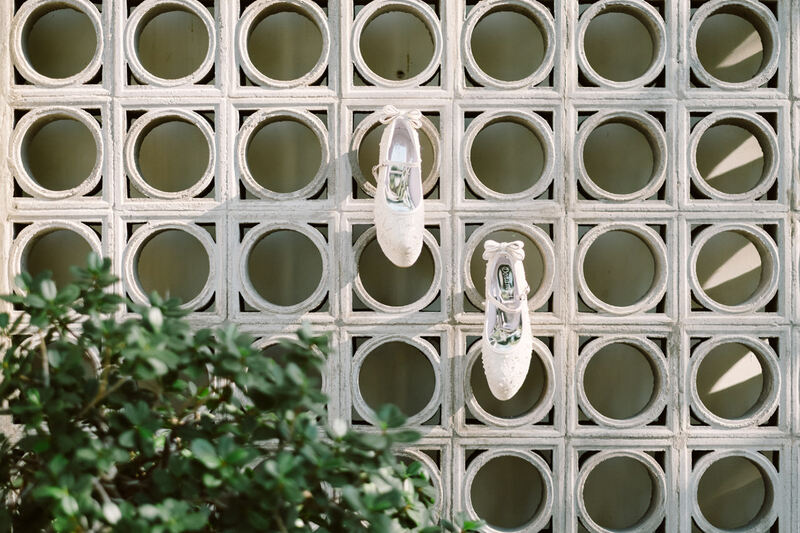 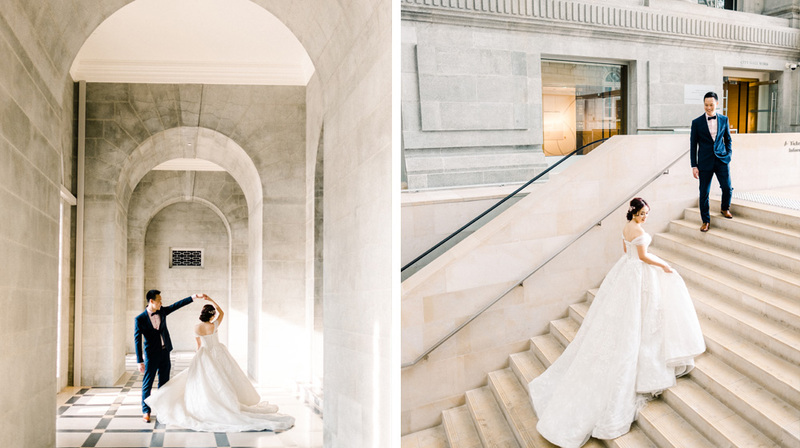 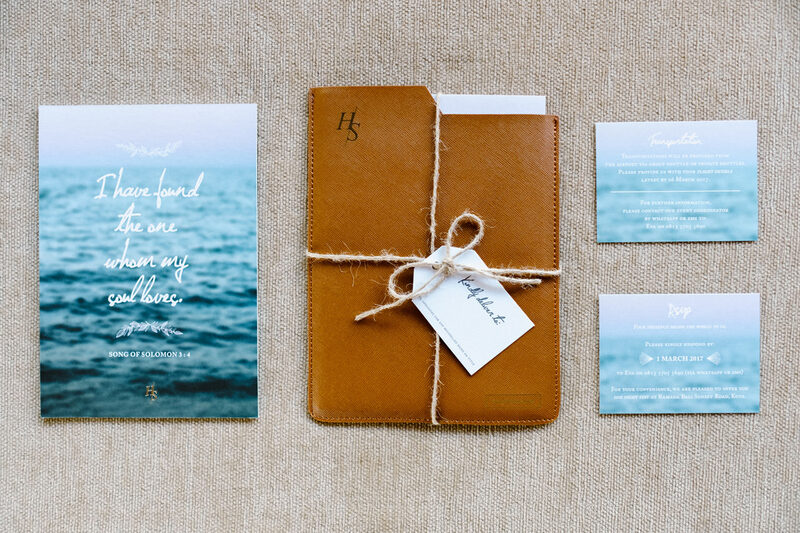 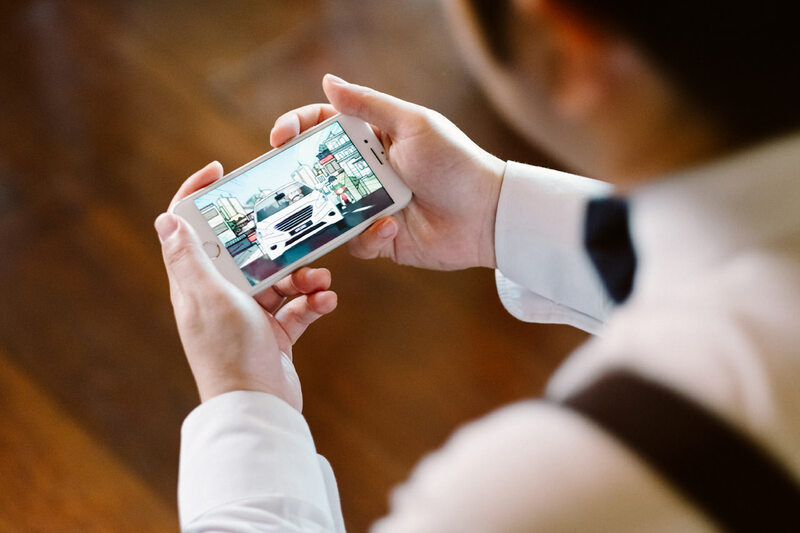 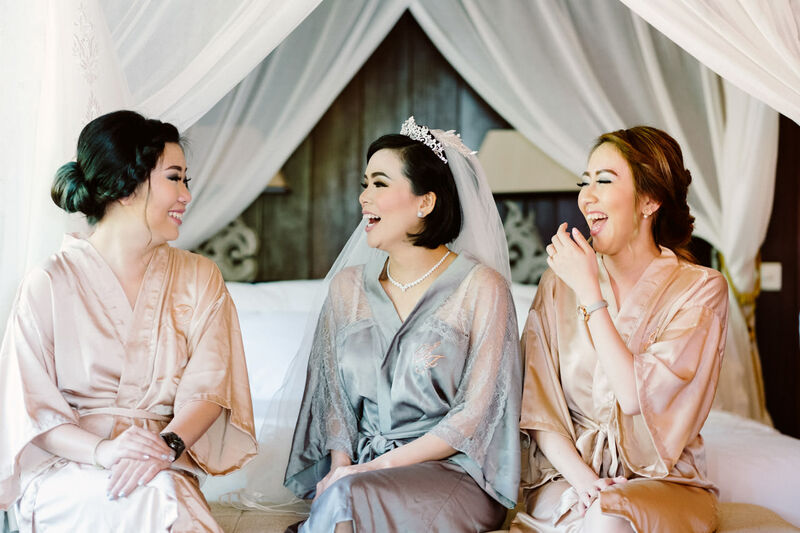 From the very beginning, Haidy and Sharon had their wedding concept in mind, starting from their prewedding shoot in Bali last year, until picking a vendor for their special day. 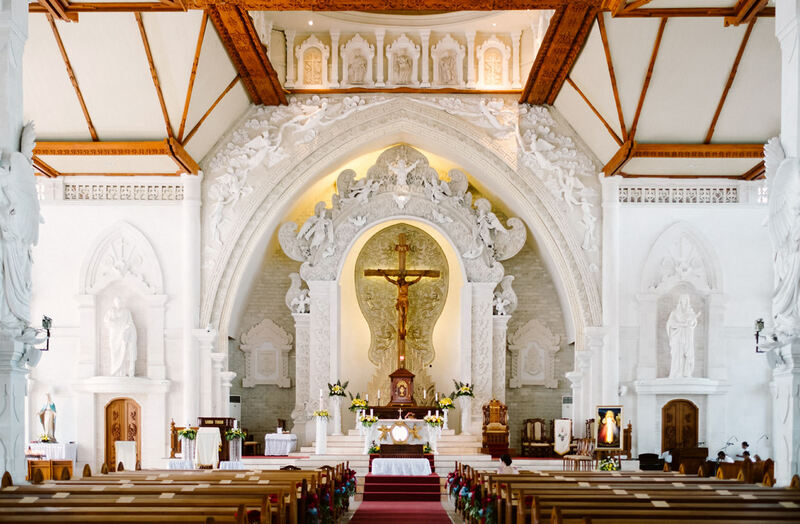 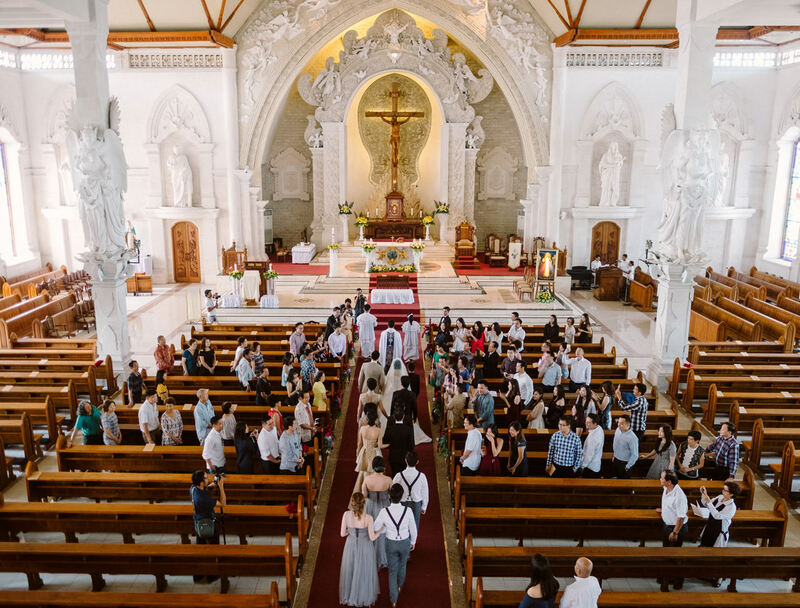 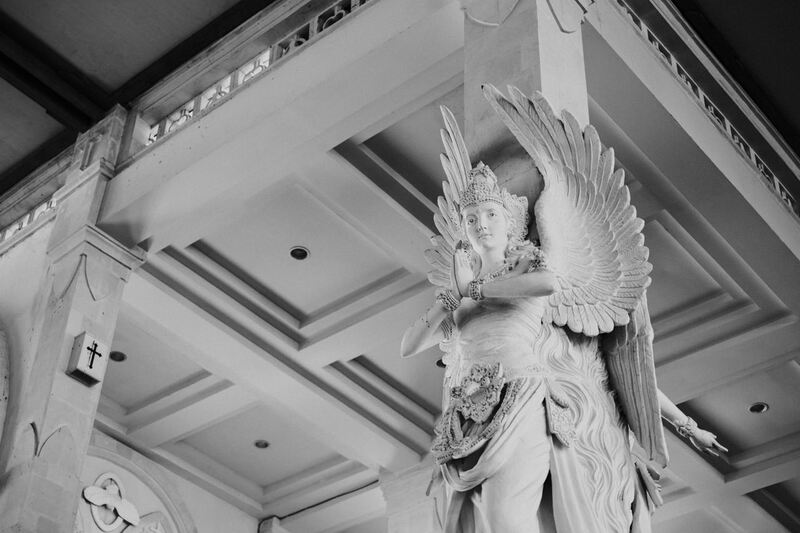 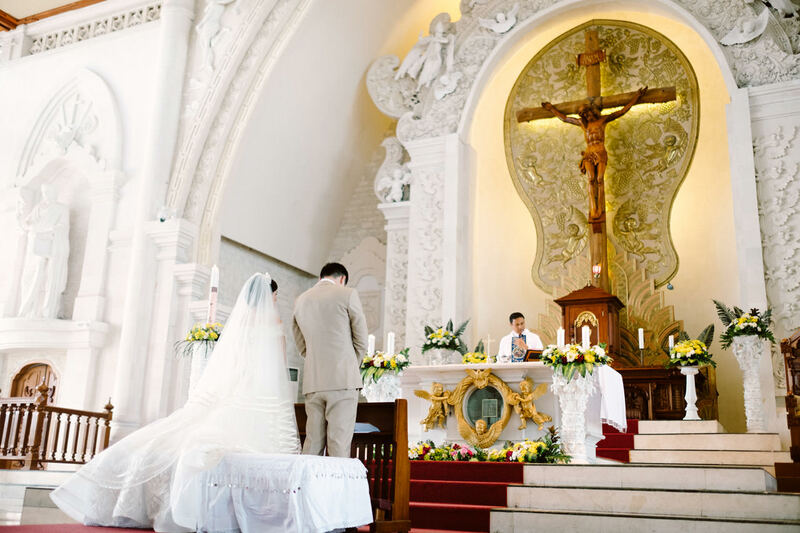 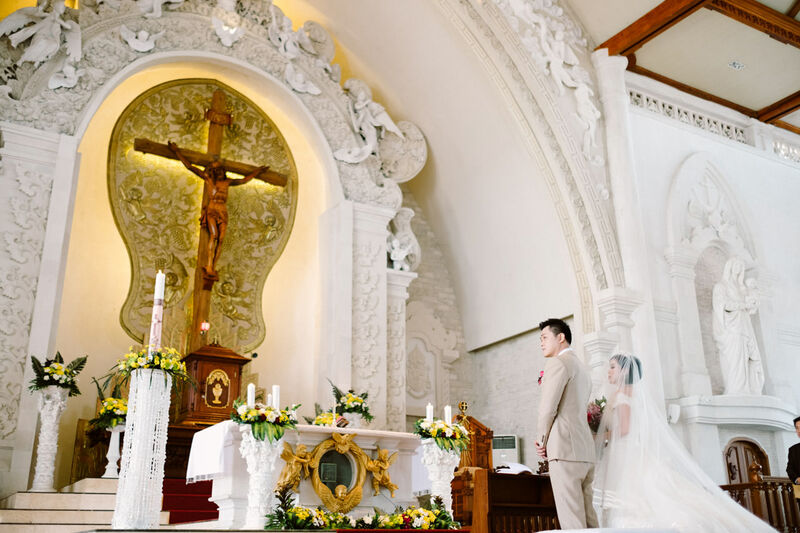 The main ceremony starts at noon at Bali’s Cathedral in Catholic ceremonies. 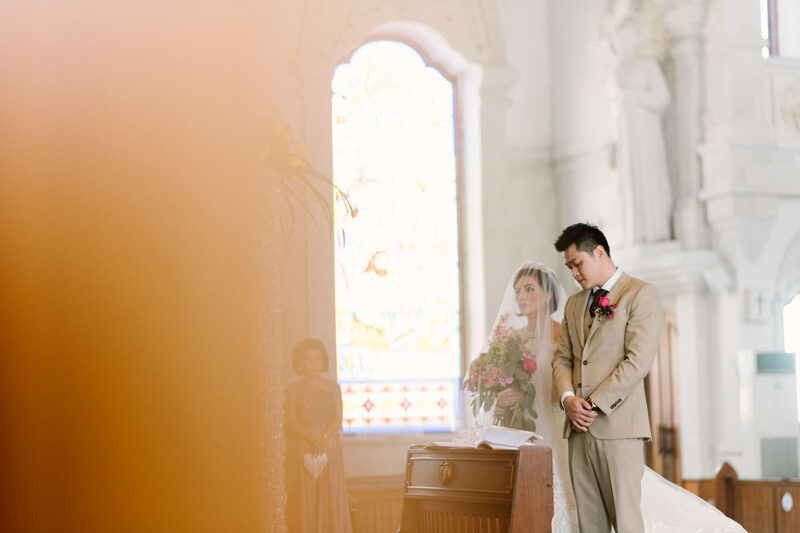 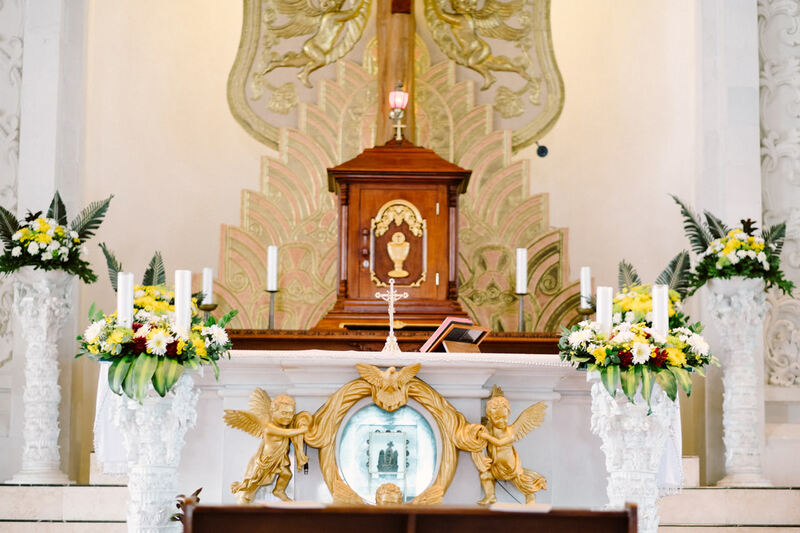 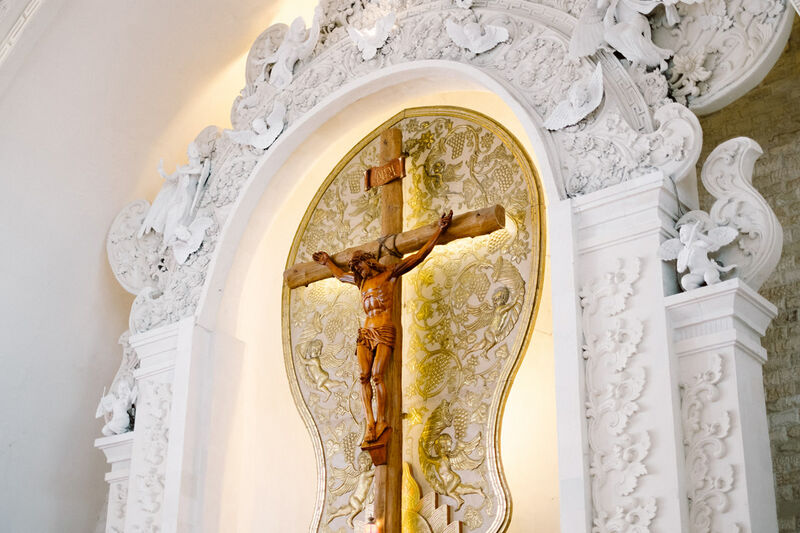 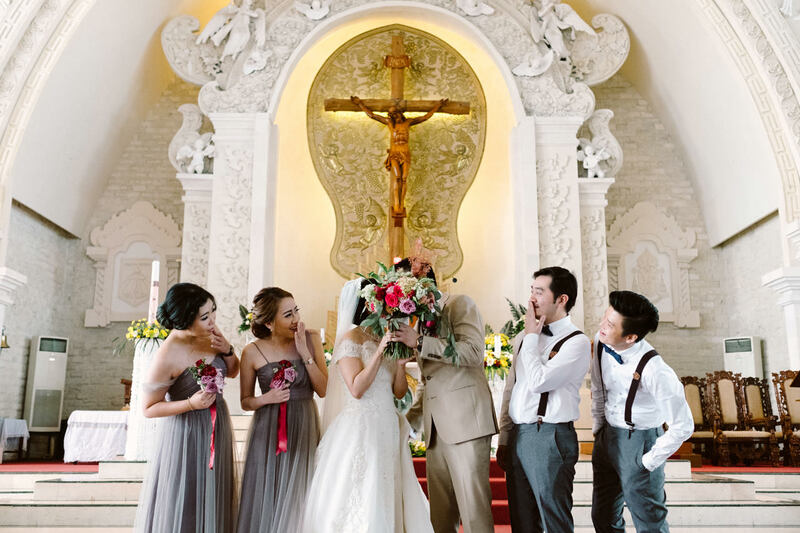 The whole Cathedral was decorated in bright and simple colour that really enhanced the timelessness of wedding. 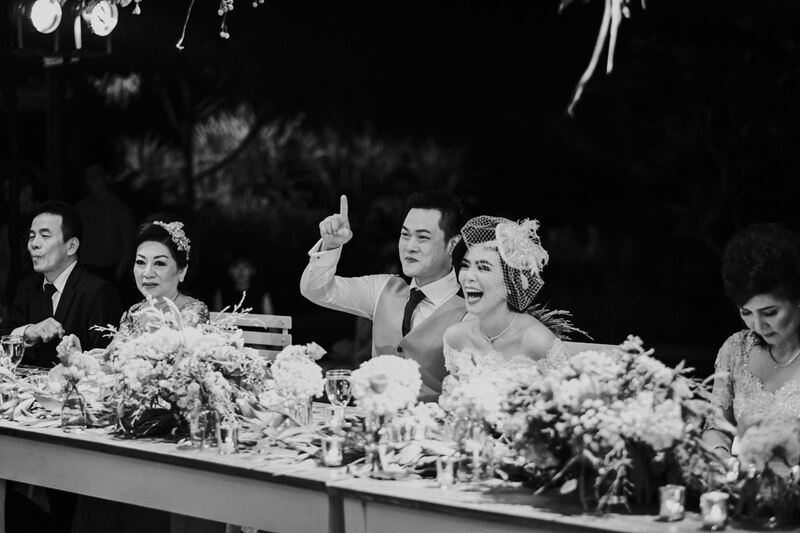 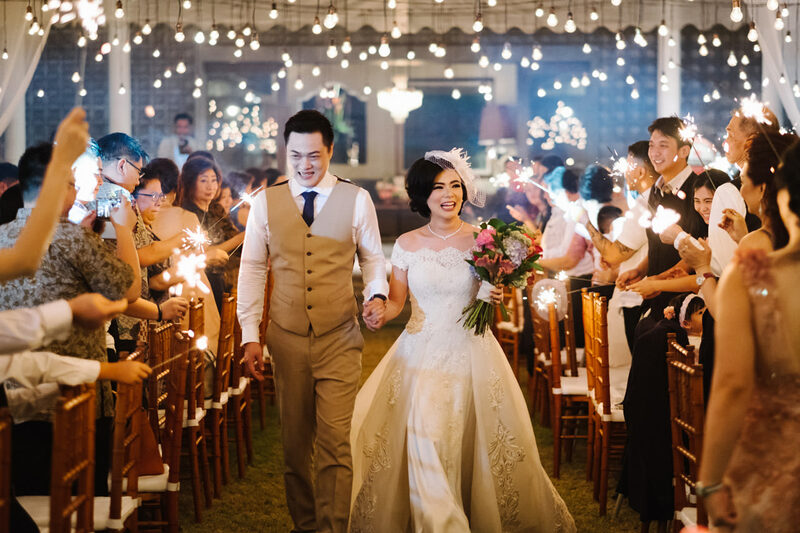 After the ceremony, the newlyweds headed to Jeeva Saba Bali Estates for their tea pai ceremony and wedding dinner. 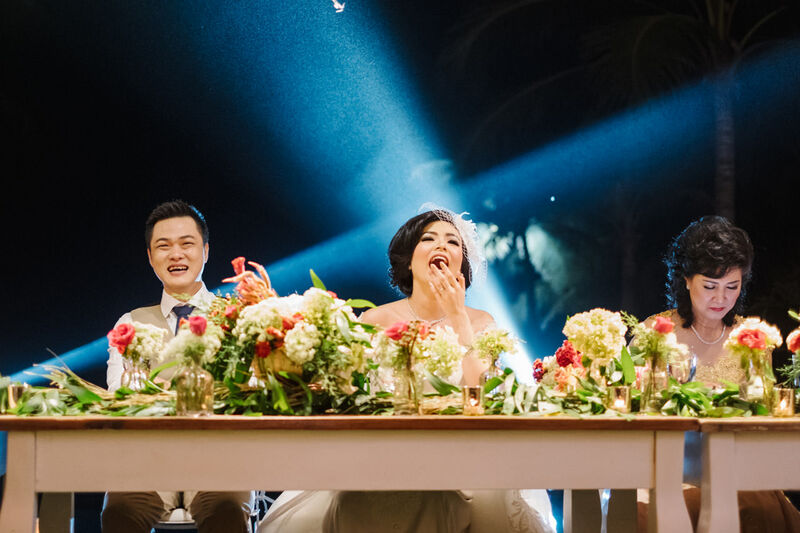 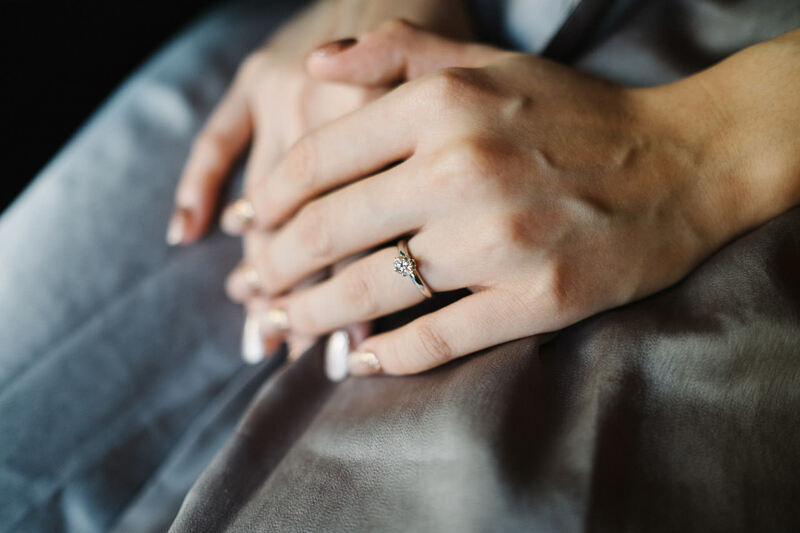 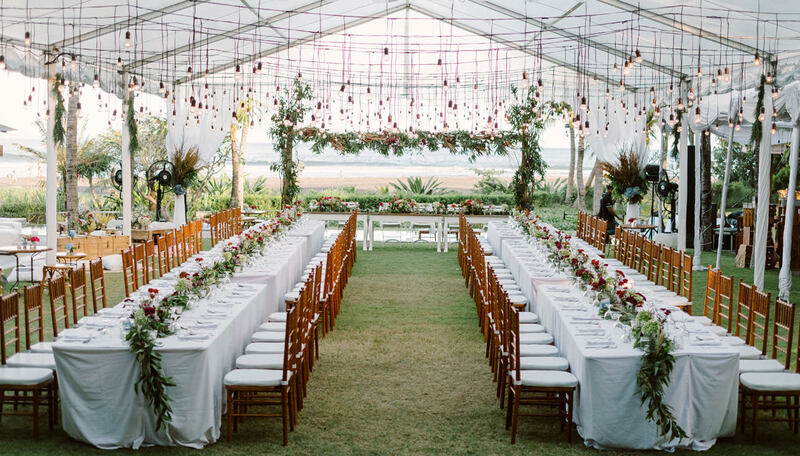 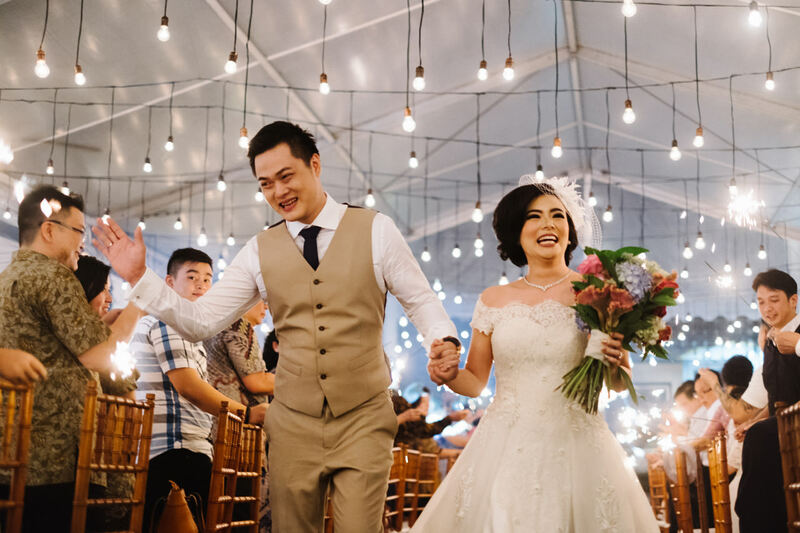 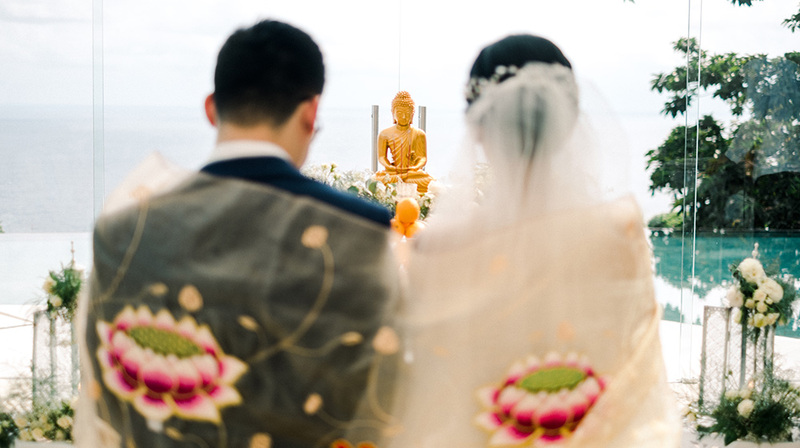 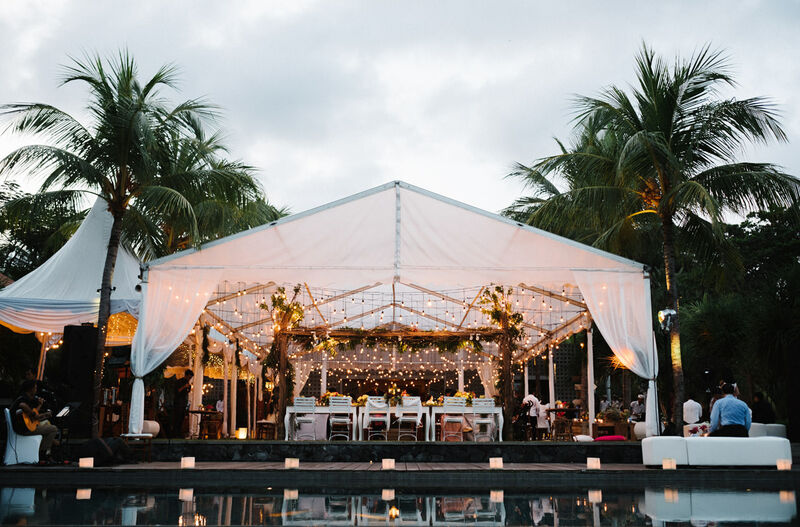 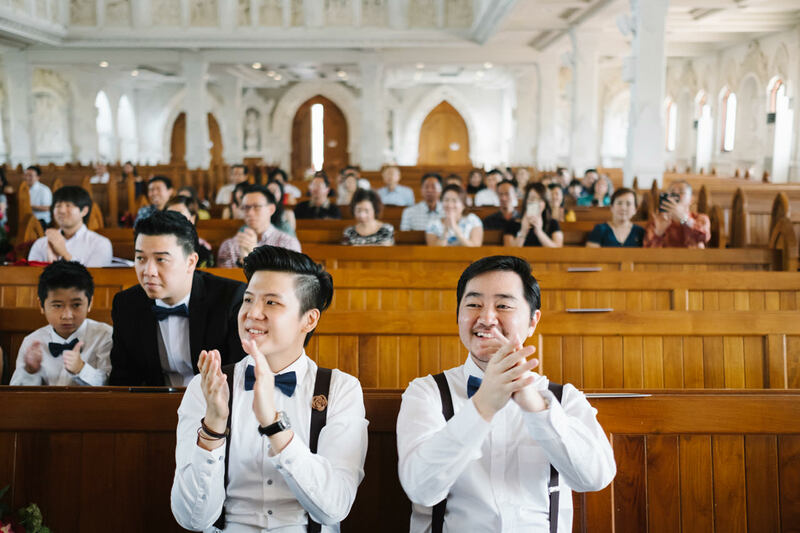 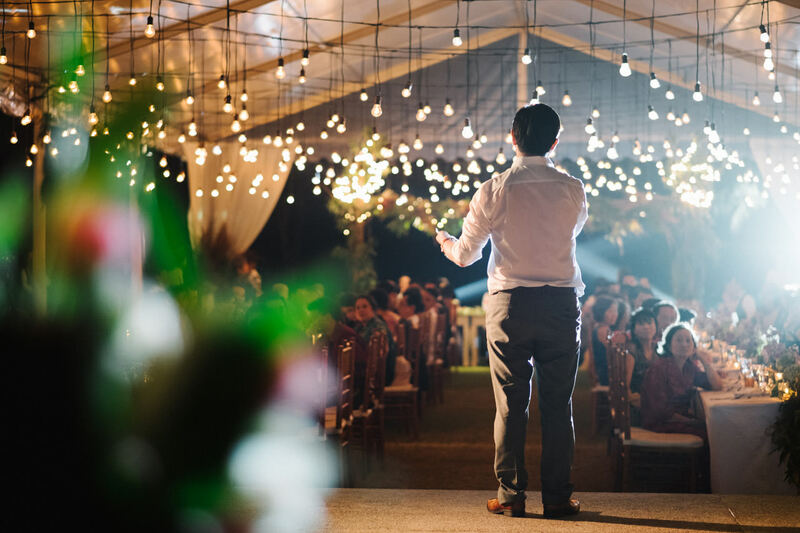 Pull out all the stops for their dream wedding in a heavenly location – overlooking the sea from an enviable cliff-top, on an exclusive beachfront or in a secluded oasis cradled by emerald green rice fields. 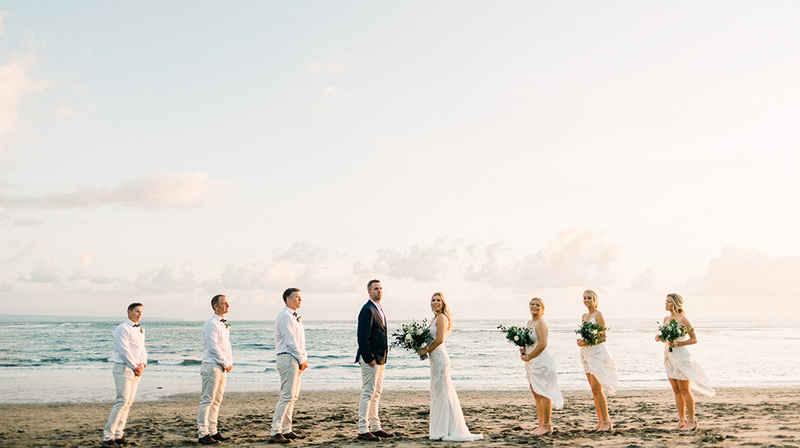 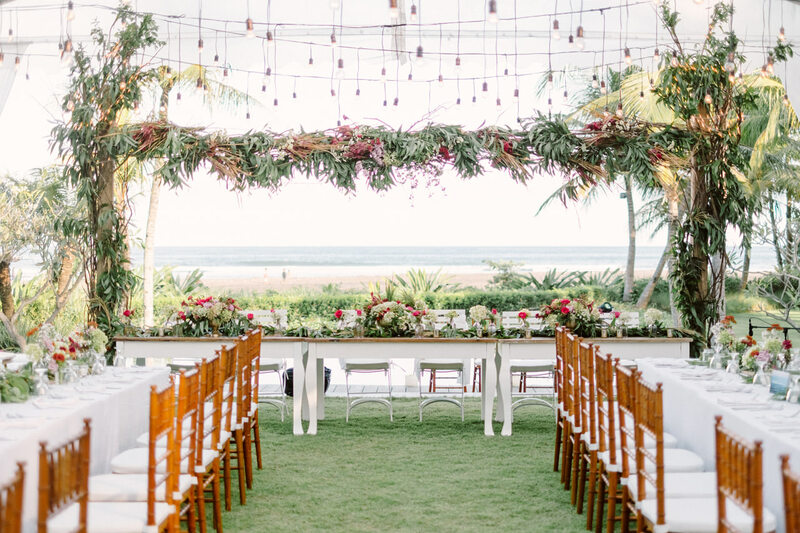 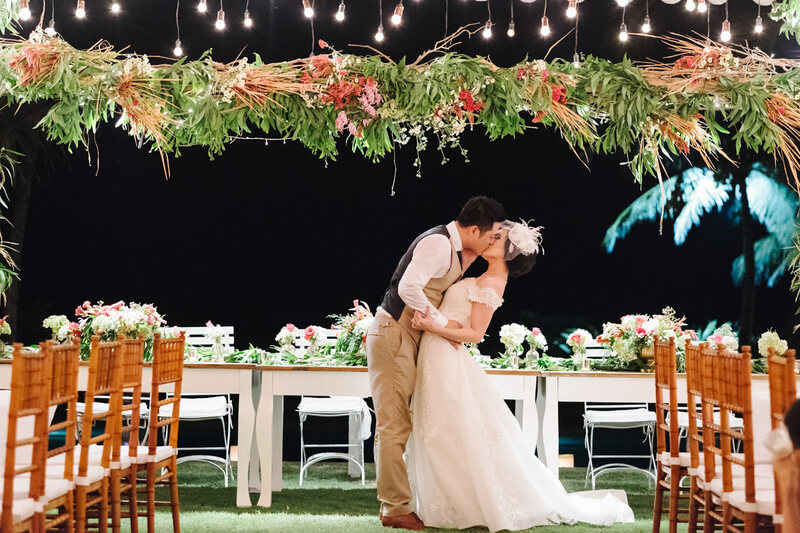 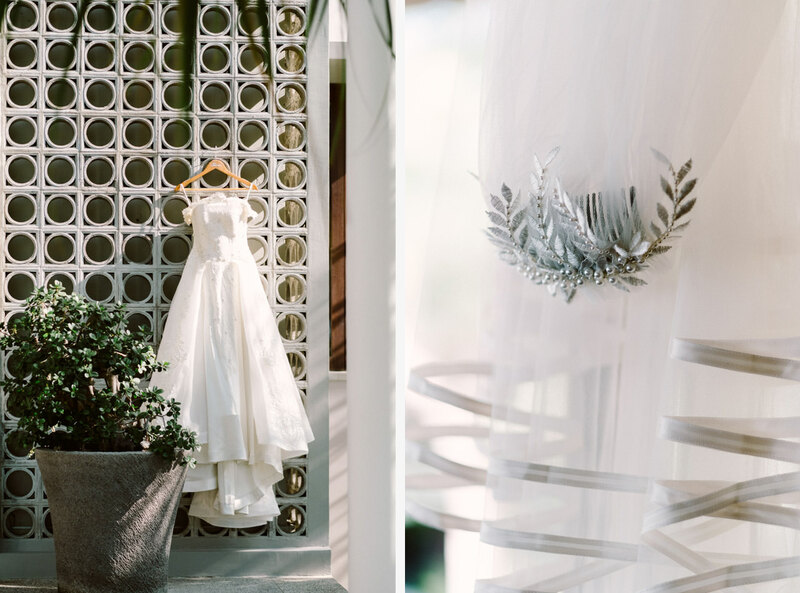 Their Bali villa wedding are definitely the most spectacular ones. 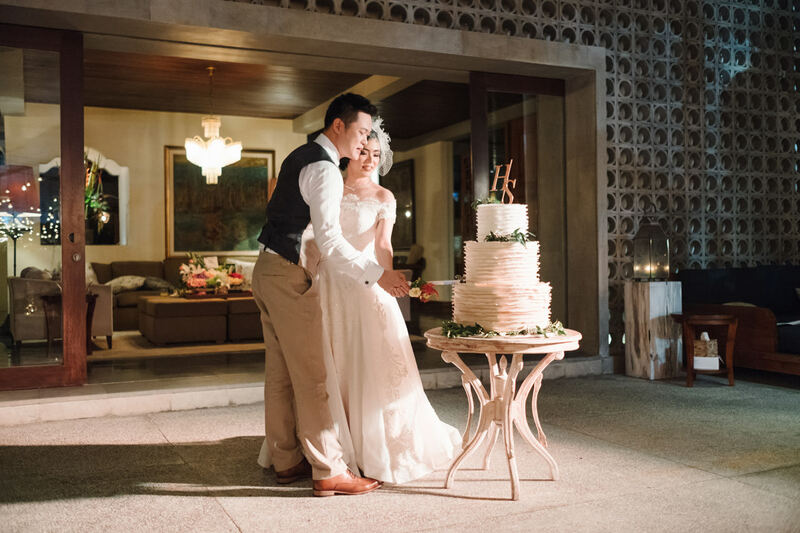 With the ancient Banyan tree and Pura Anyar temple at the estate’s entrance, and the nearly one hectare of landscaped oceanfront grounds, the Jeeva Saba Bali Estate has been chosen by Haidy & Sharon for their Bali villa wedding venue. 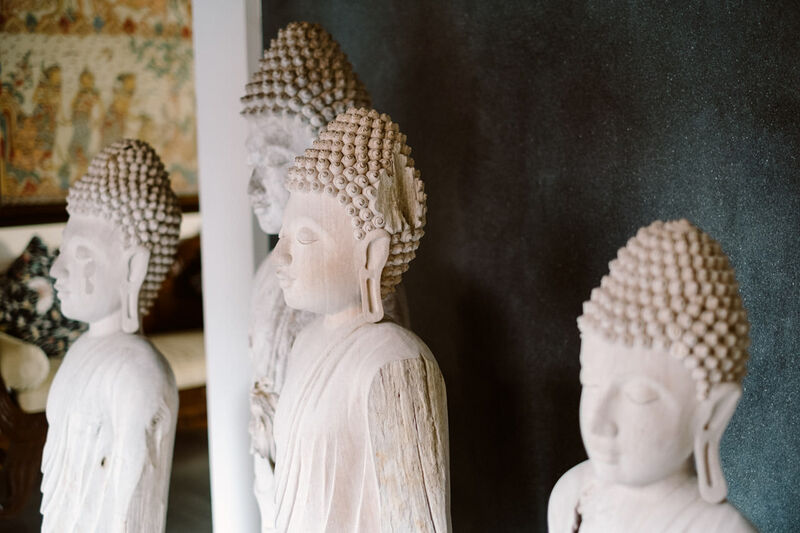 Provides a spacious and peaceful environment for a truly unique Bali experience. 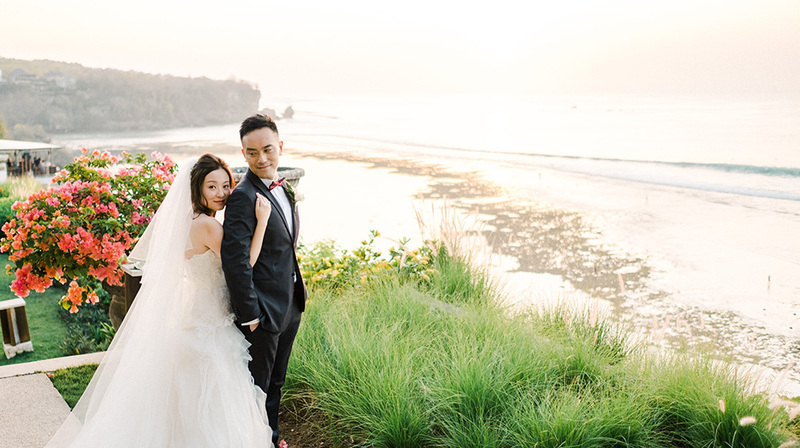 Jeeva Saba Bali Estate shows the dramatic beauty, spirit of Bali, Bali’s Nusa Islands, and Mount Agung, within a beachfront hideaway of modern design and luxury. 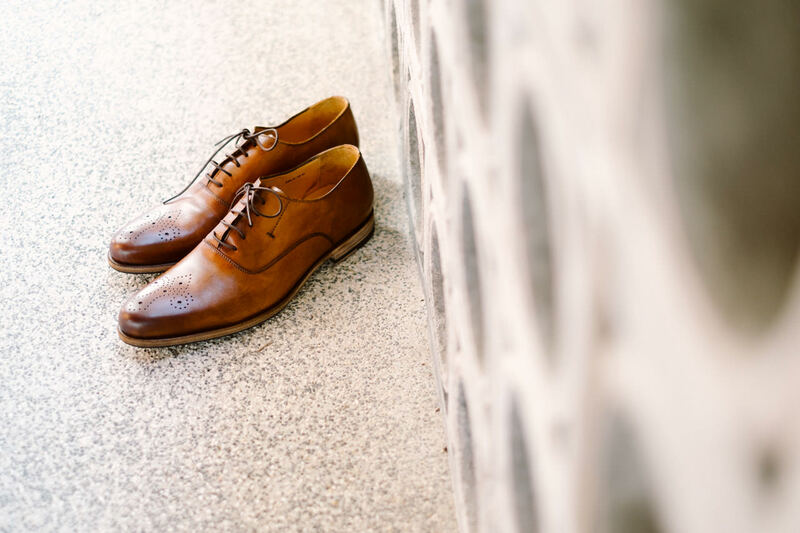 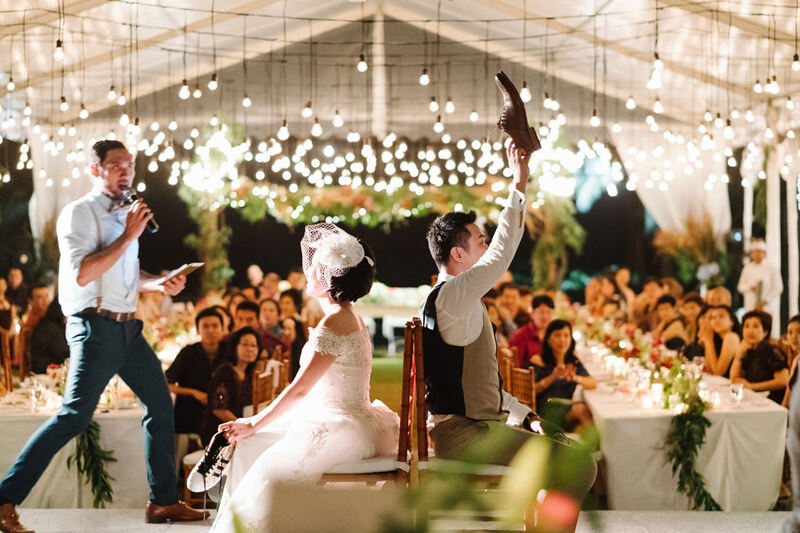 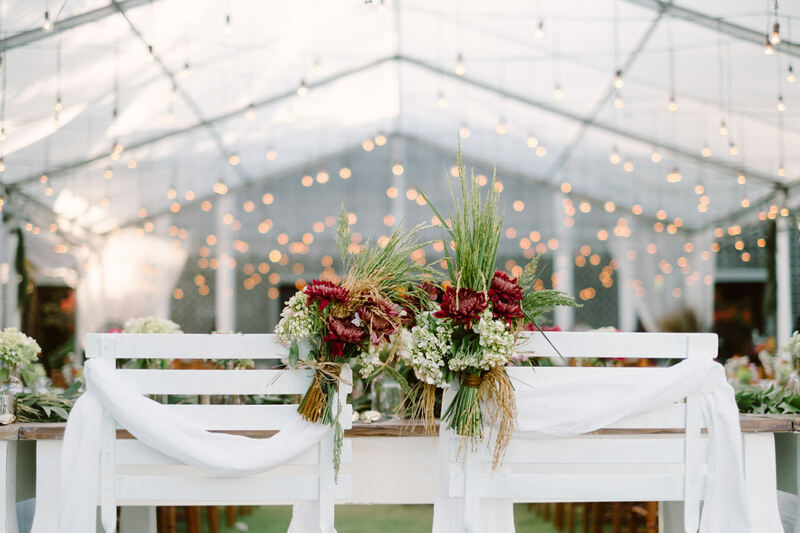 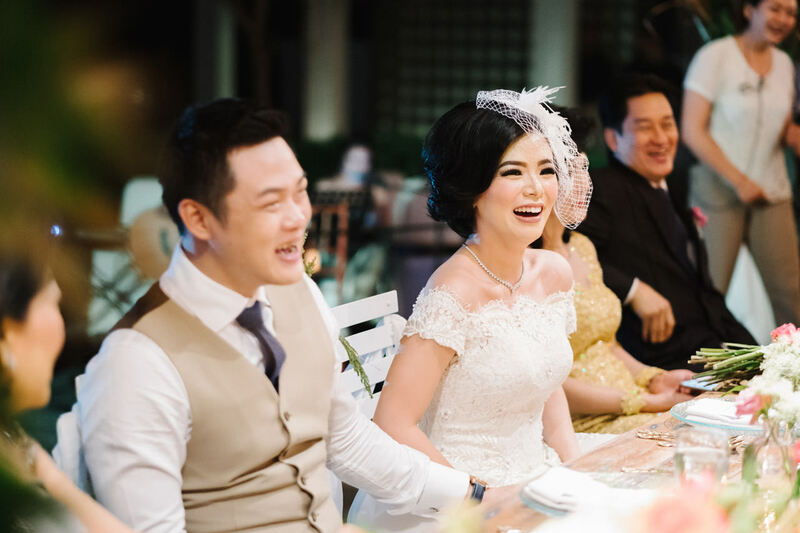 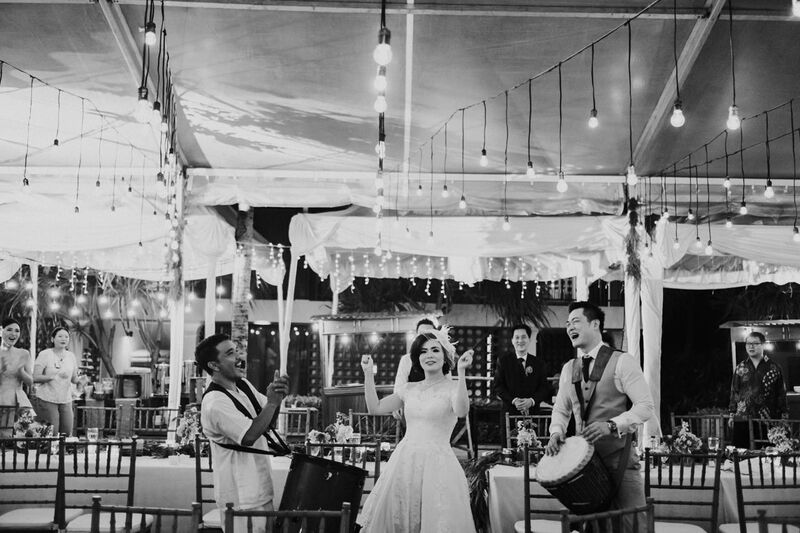 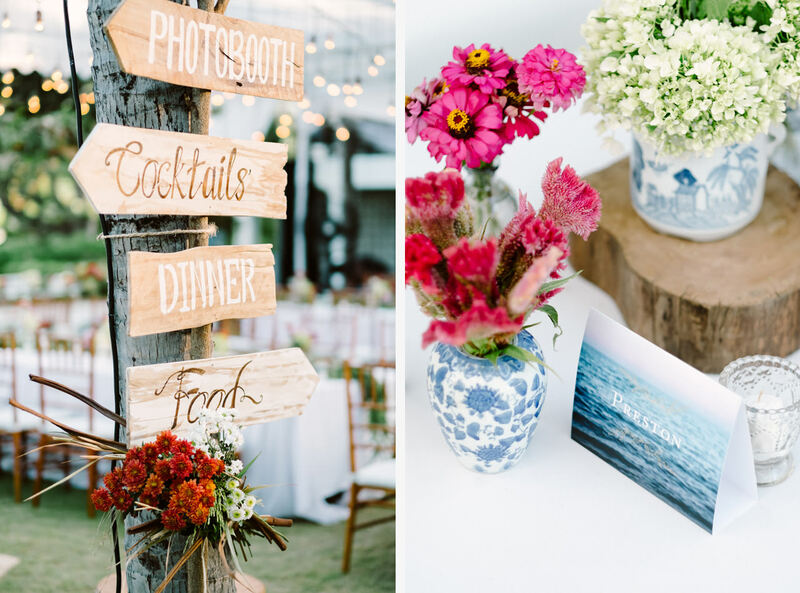 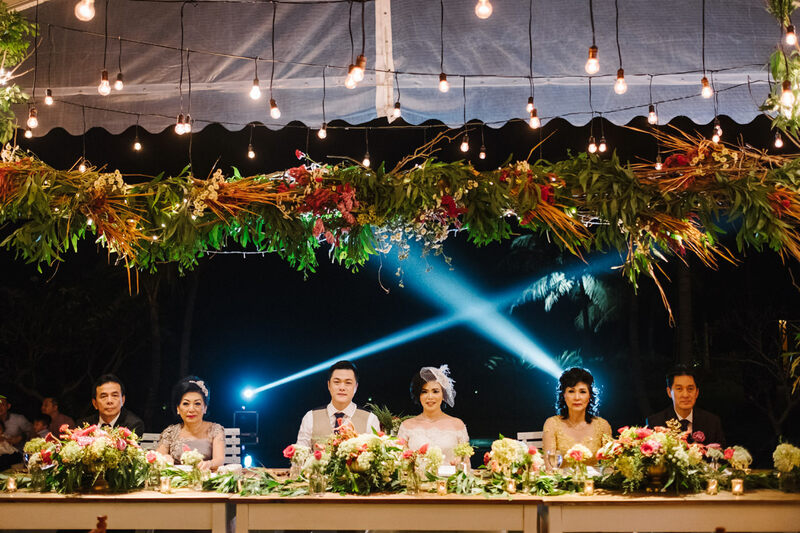 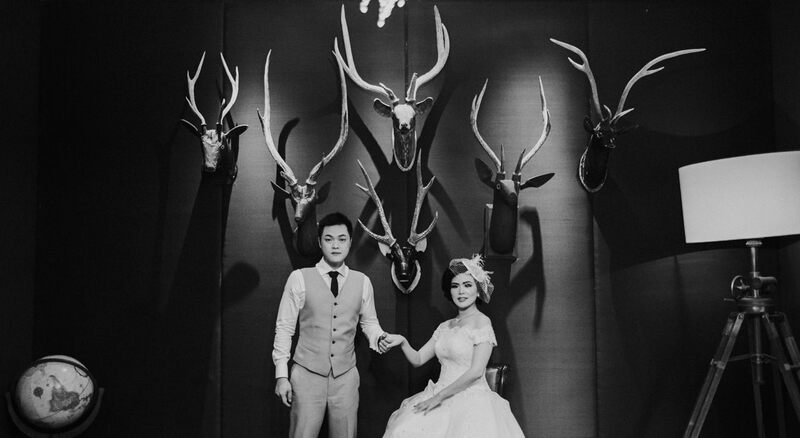 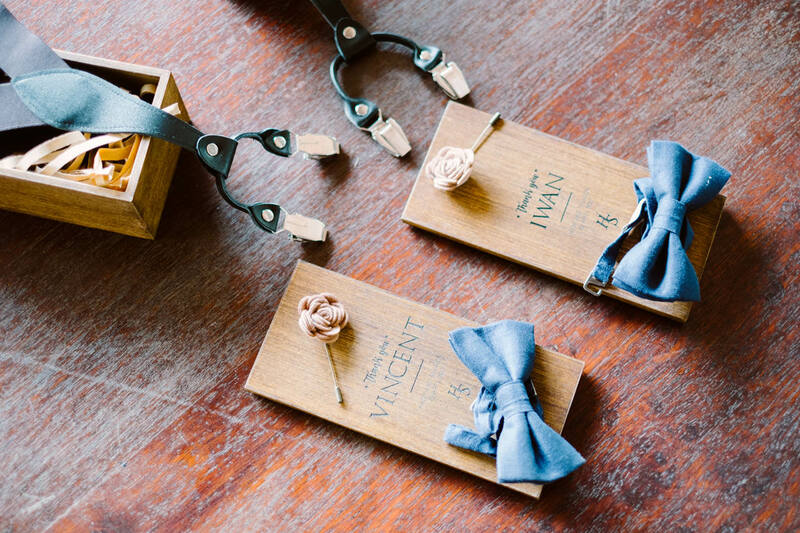 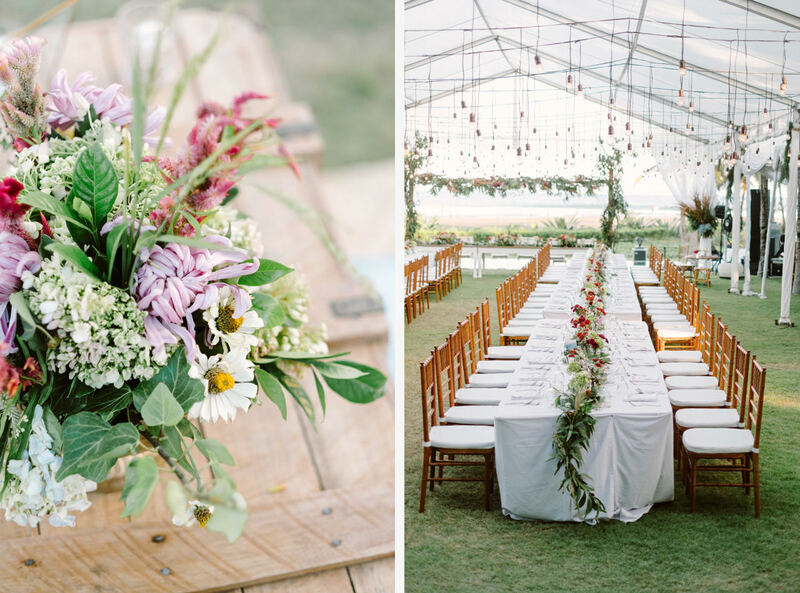 With the concept of Intimate celebrations and a touch of rustic and vintage style, the wedding was planned by Wedo Bali Weddings , and decorated by Bloomz Flowers Bali .